The objective of this book is to provide an easy to read introduction to classical well test theory. No previous knowledge in well testing is required. While there are many excellent books on the subject of well testing, few provide an introduction at the very basic level. The objective is to provide an easy to read introduction to classical well test theory. No previous knowledge in well testing is required. 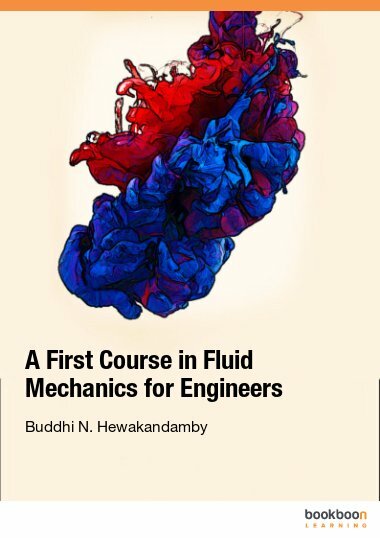 The reader is expected to understand basic concepts of flow in porous media. Well test interpretation depends on mathematical models. Some calculus skill is required. Well testing is important in many disciplines: petroleum engineering, groundwater hydrology, geology and waste water disposal. The theory is the same, but different nomenclature and units are used. 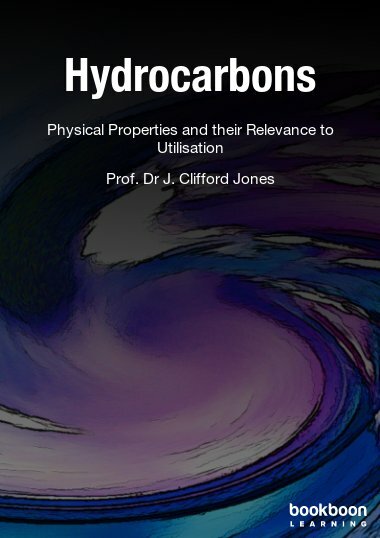 This book uses consistent units and petroleum engineering nomenclature. A consistent unit system leads to dimensionless constants in all equations. Equations in a consistent unit system are dimensionally transparent but inconvenient numerically. Hence, a myriad of practical unit systems have evolved. Conversion factors are easily available in the literature. 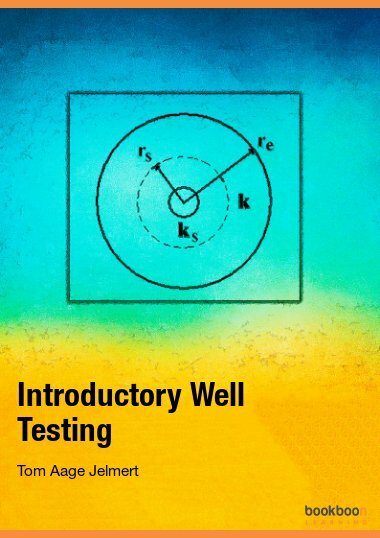 While there are many excellent and important books on the subject of well testing, few provide an introduction to the topic at the very basic level. The objective is to provide an easy to read introduction to classical well test theory. No previous knowledge in well testing is required. 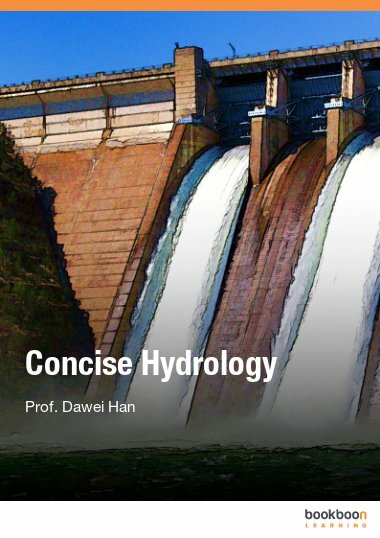 The reader is expected to understand basic concepts of flow in porous media. 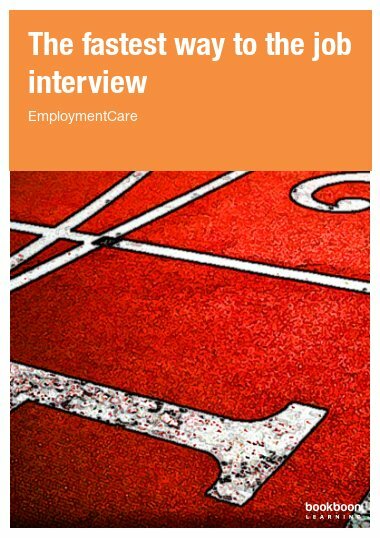 Well test interpretation depends on mathematical models. Some calculus skill is required. 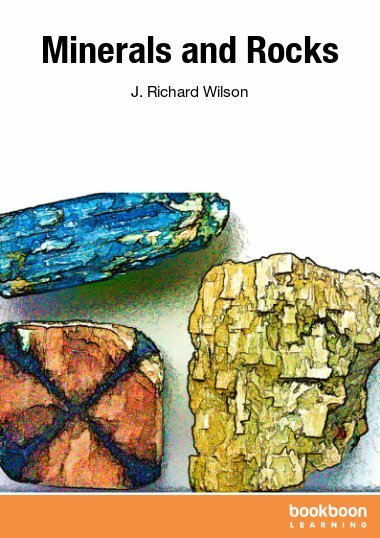 Hopefully, this book will give the reader a useful introduction to a fascinating subject and stimulate further studies. Well testing is important in many disciplines: petroleum engineering, groundwater hydrology, geology and waste water disposal. The theory is the same, but different nomenclature and units are used. 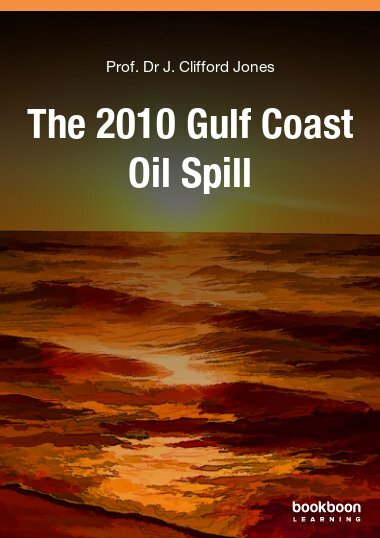 The present book use consistent units and petroleum engineering nomenclature. A consistent unit system leads to dimensionless constants in all equations. Equations in a consistent unit system are dimensional transparent but inconvenient numerically. Hence a myriad of practical unit systems have evolved. Many authors present equations first in consistent units and then convert them to the practical unit system of their choice. Conversion factors are easily available in the literature.